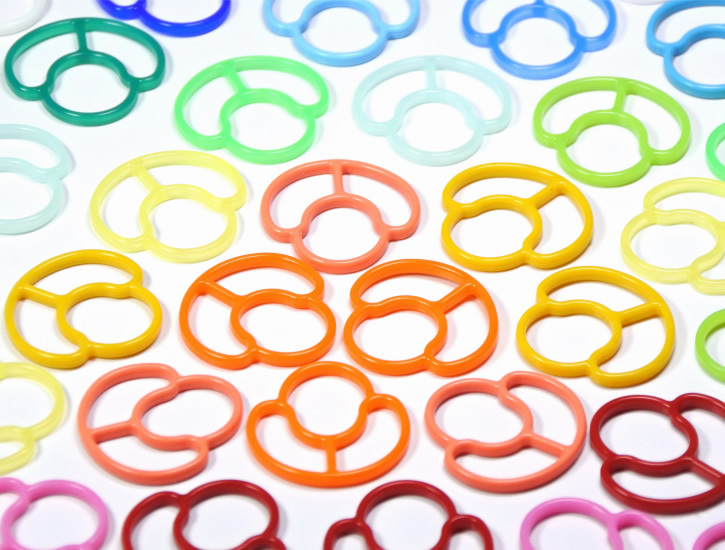 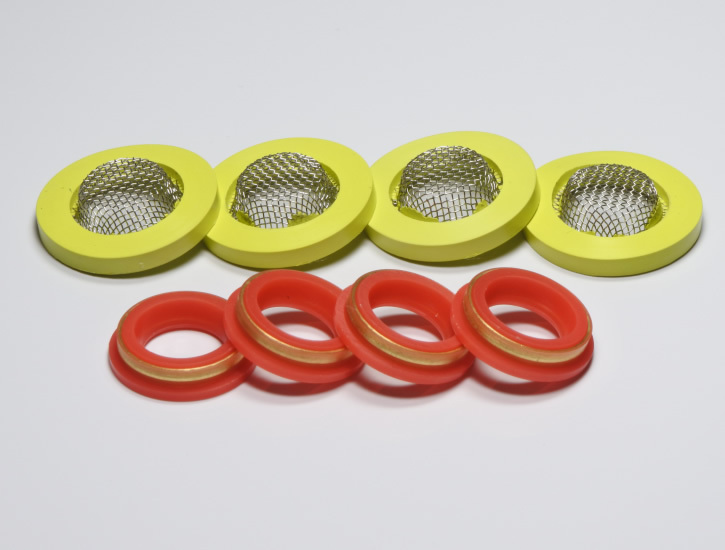 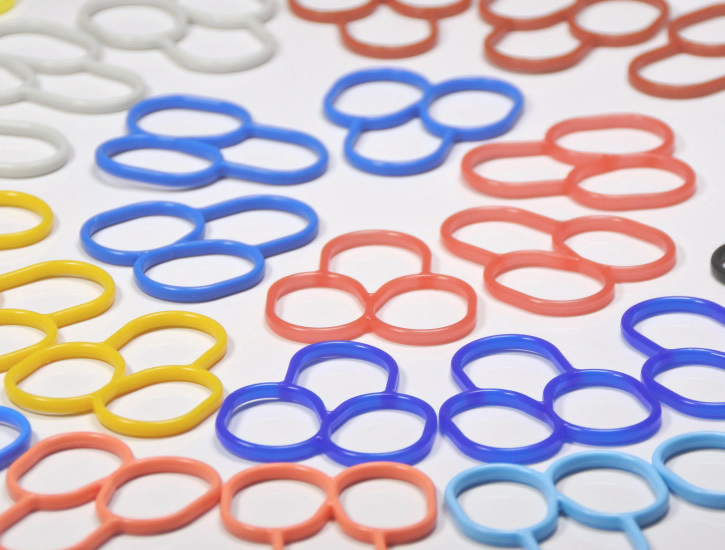 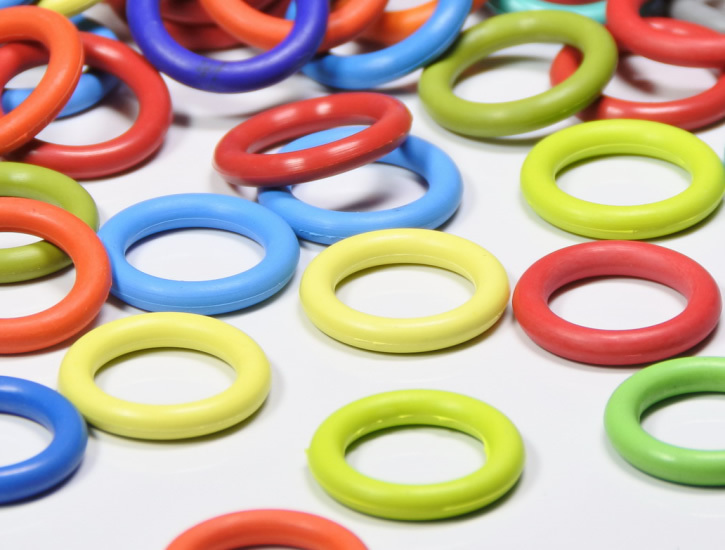 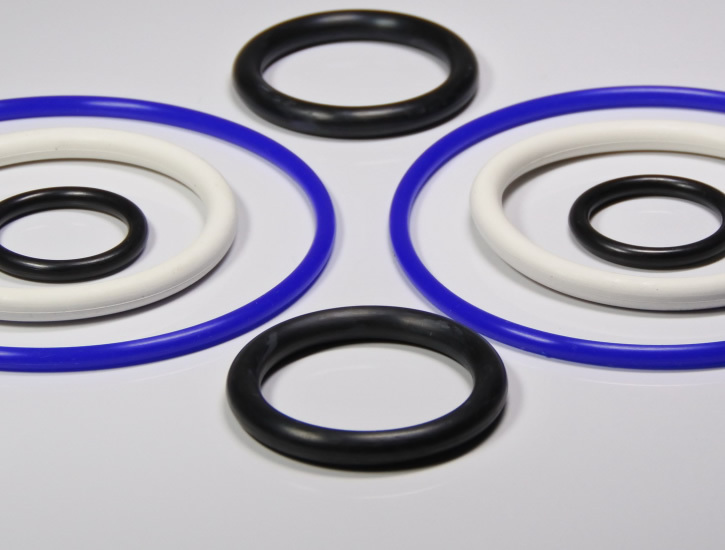 O-ring, expansion pipe, jacket, lining and other types. 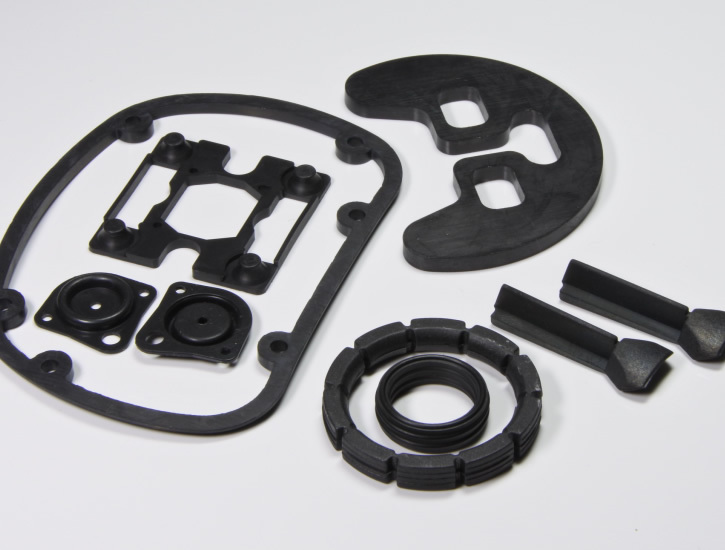 The product functions, shapes, applications and the operating environment are closely related to the materials. 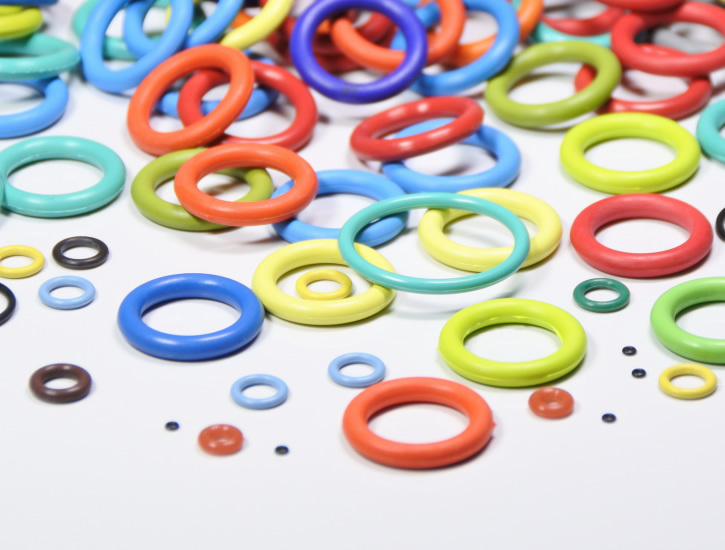 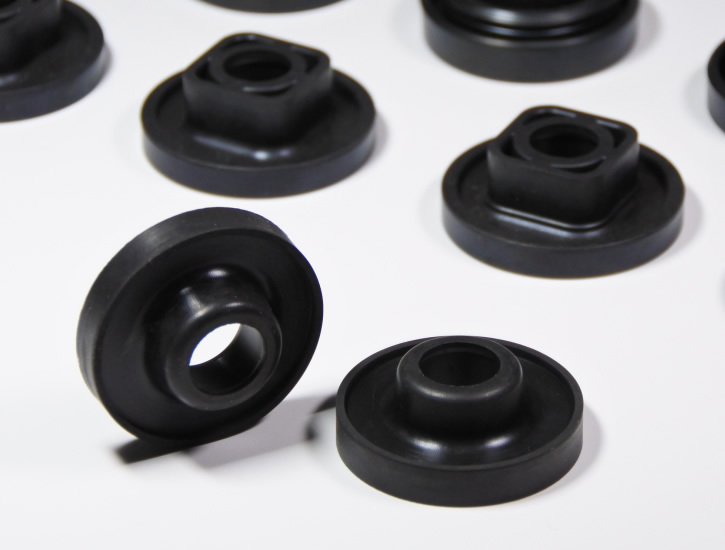 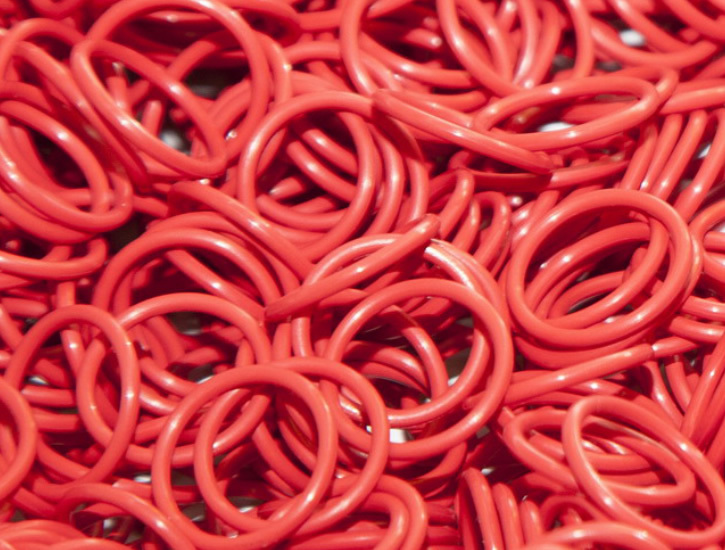 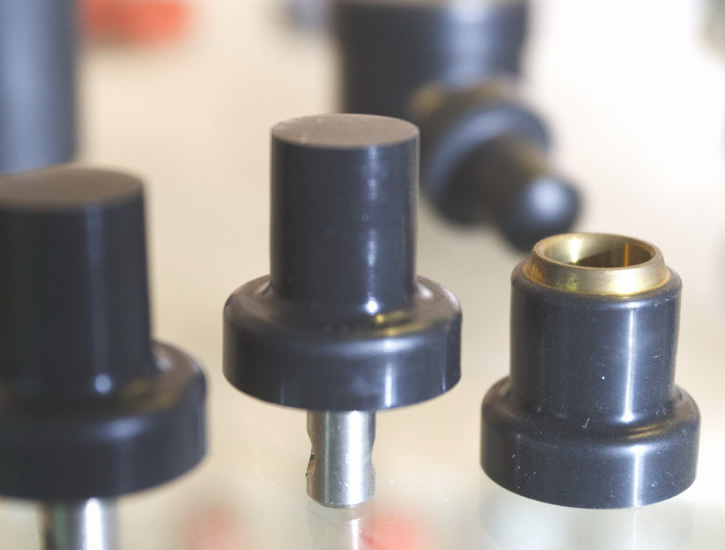 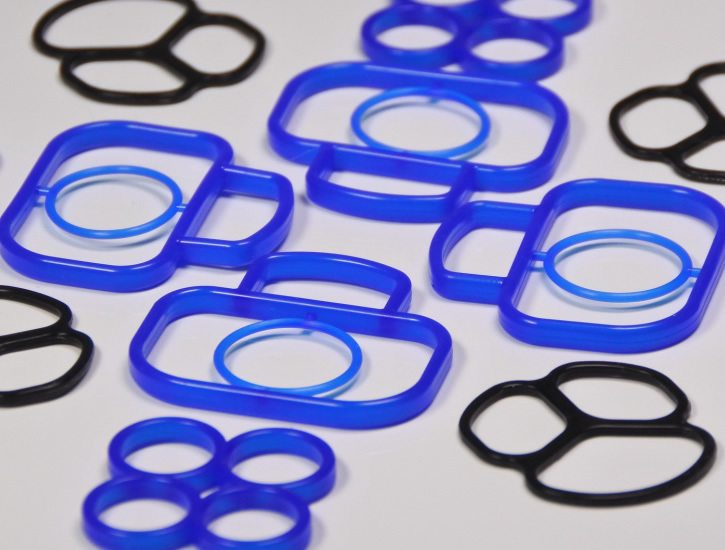 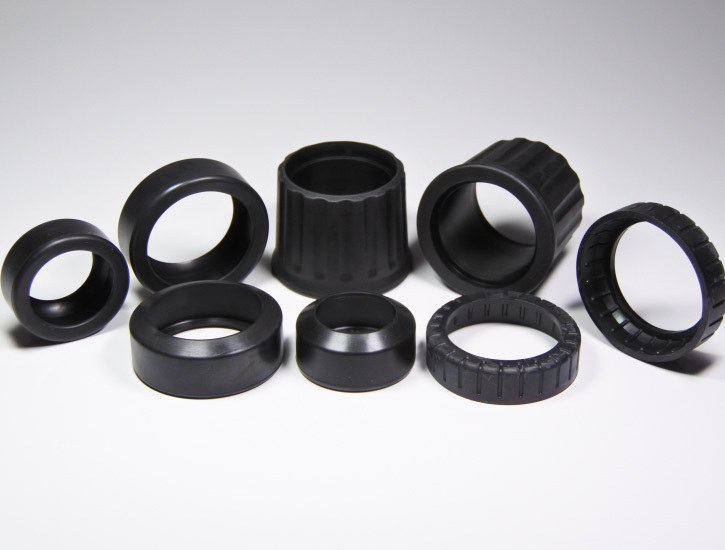 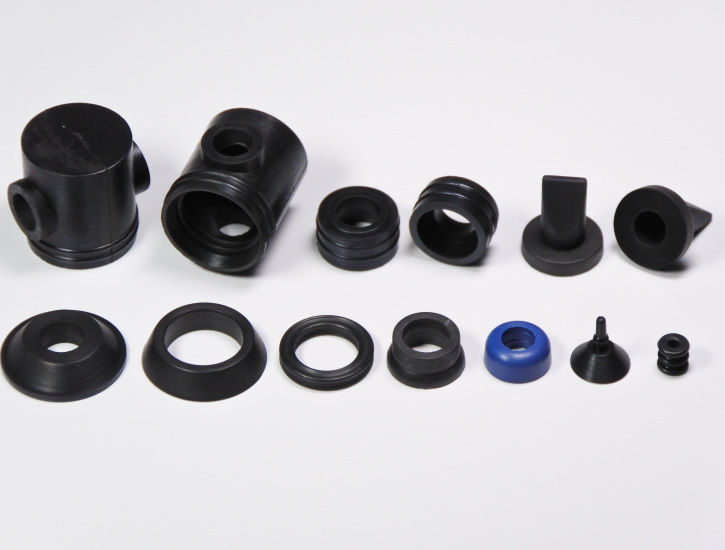 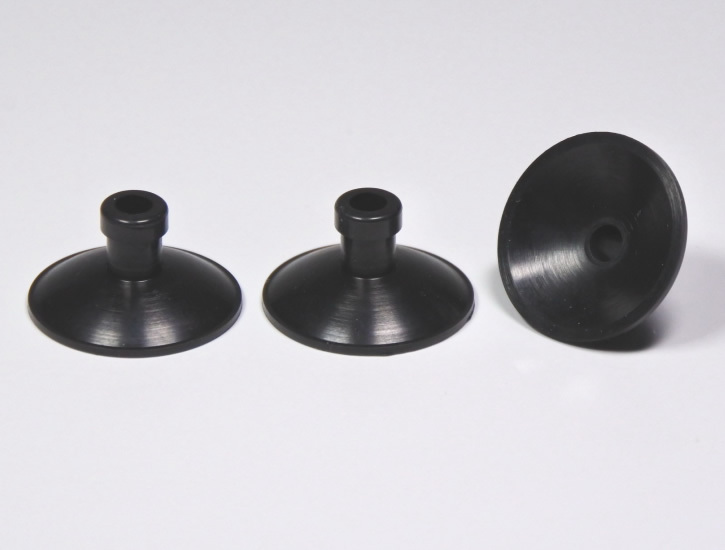 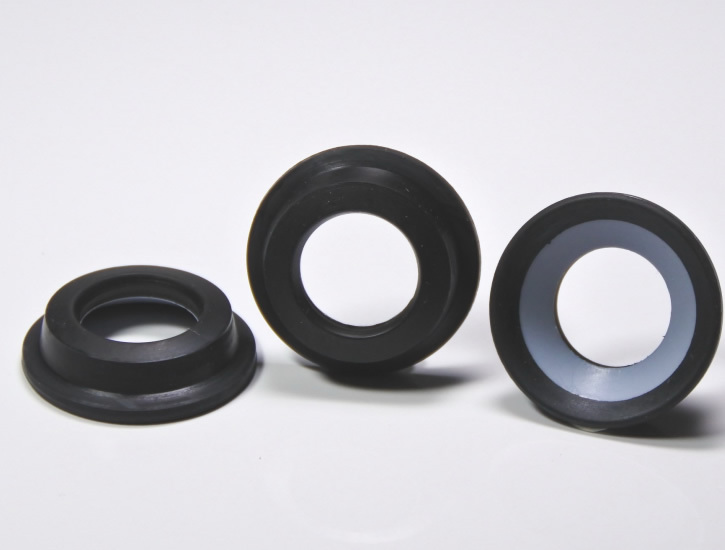 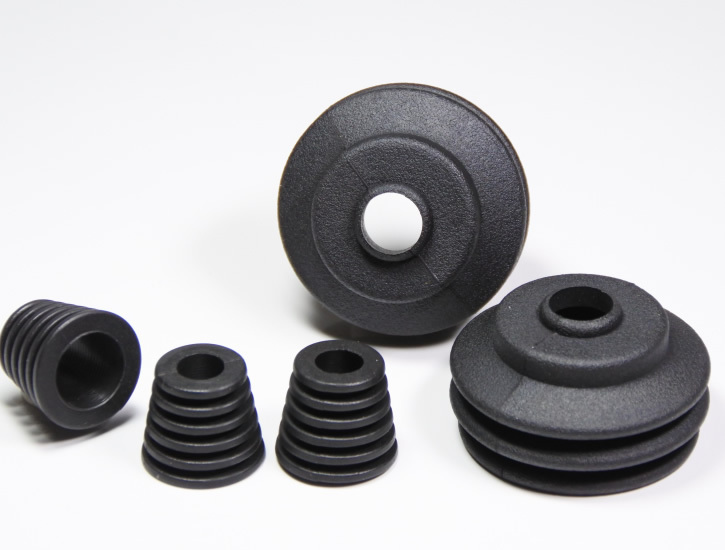 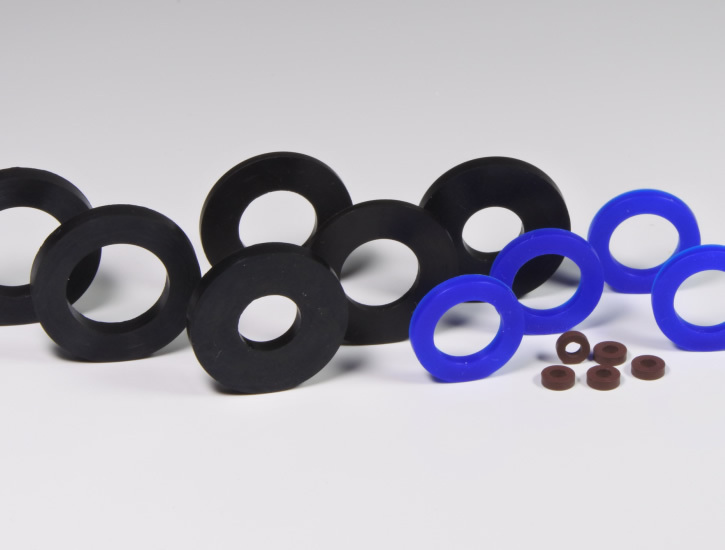 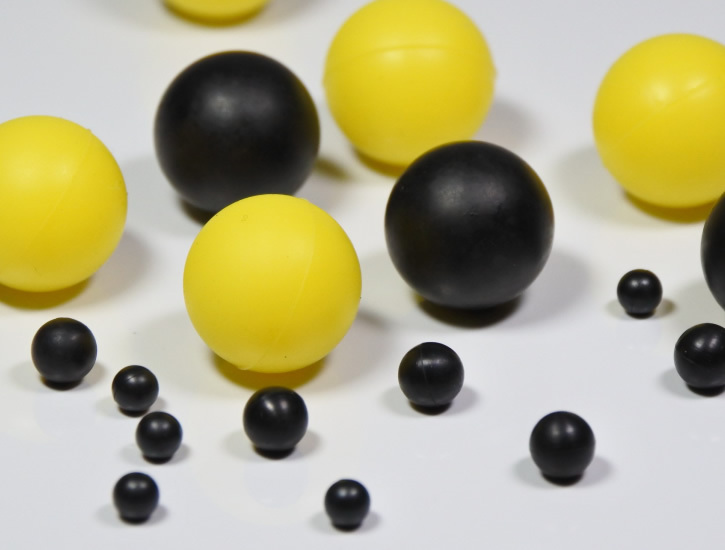 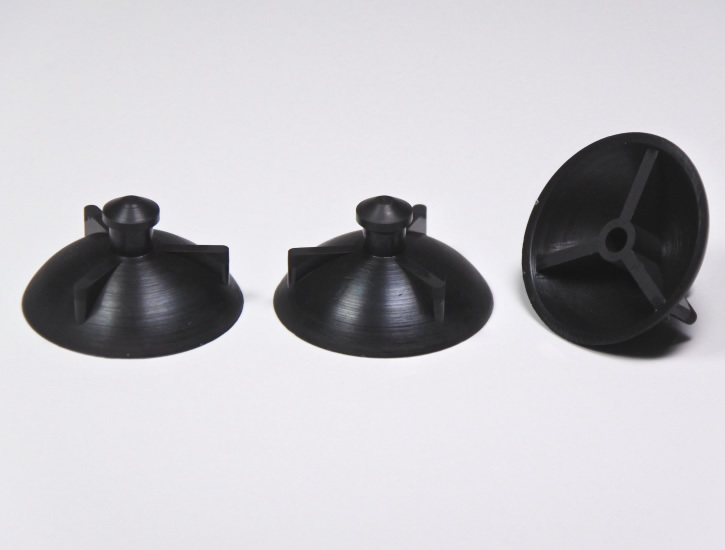 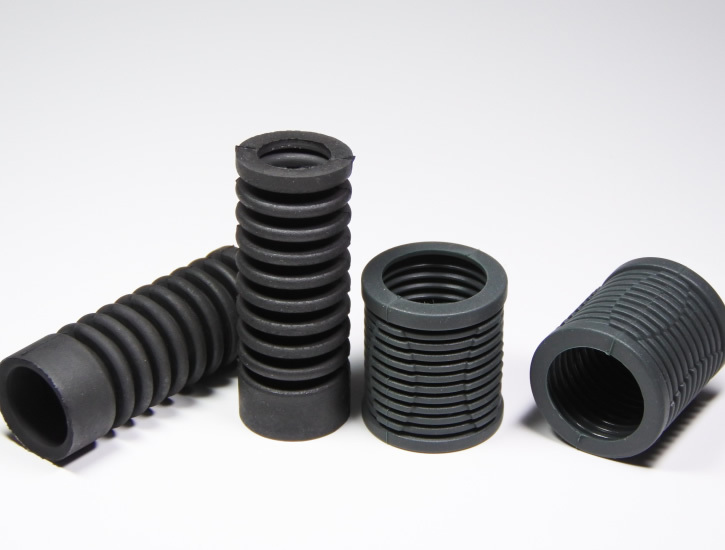 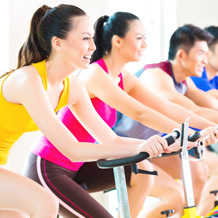 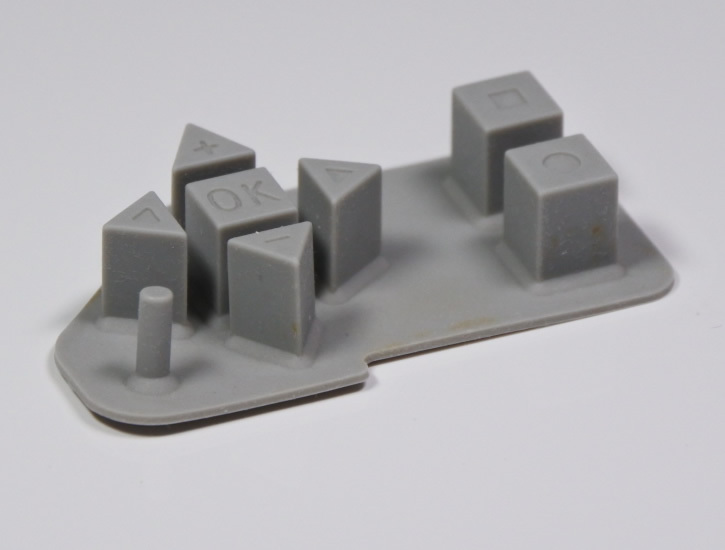 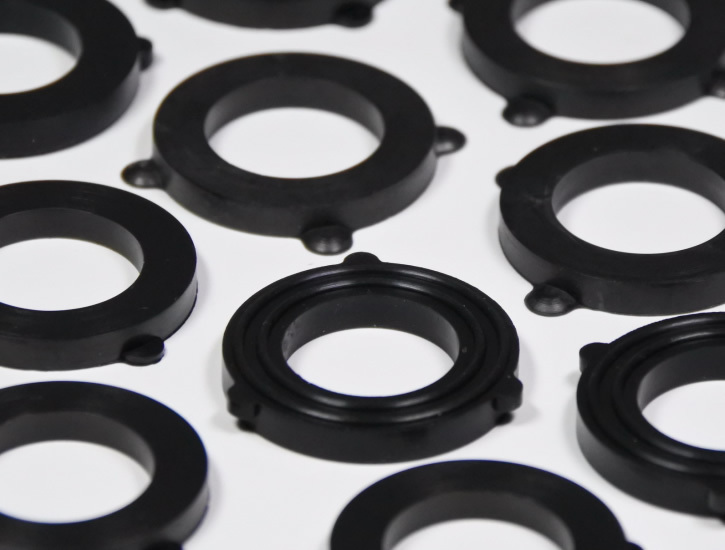 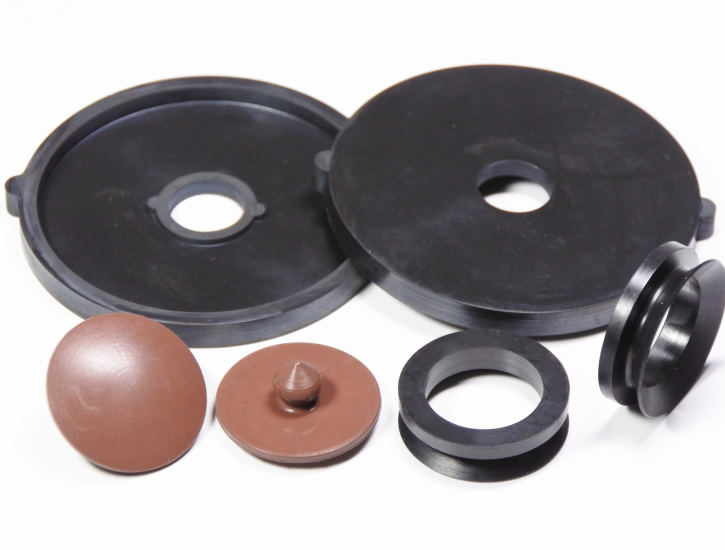 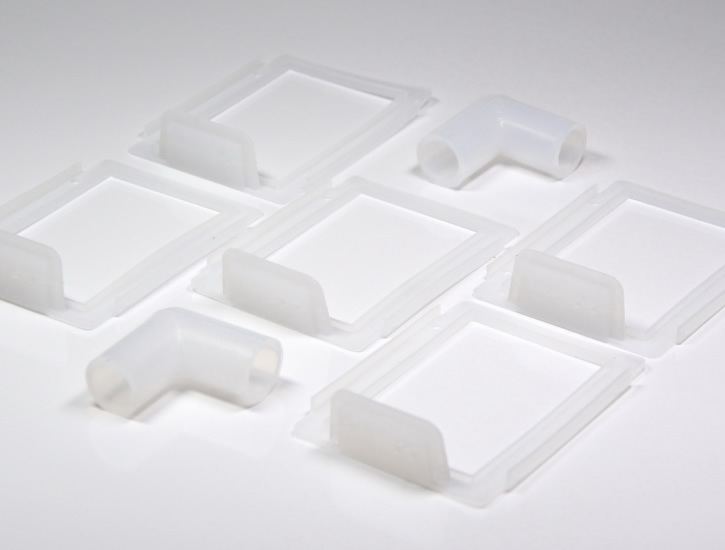 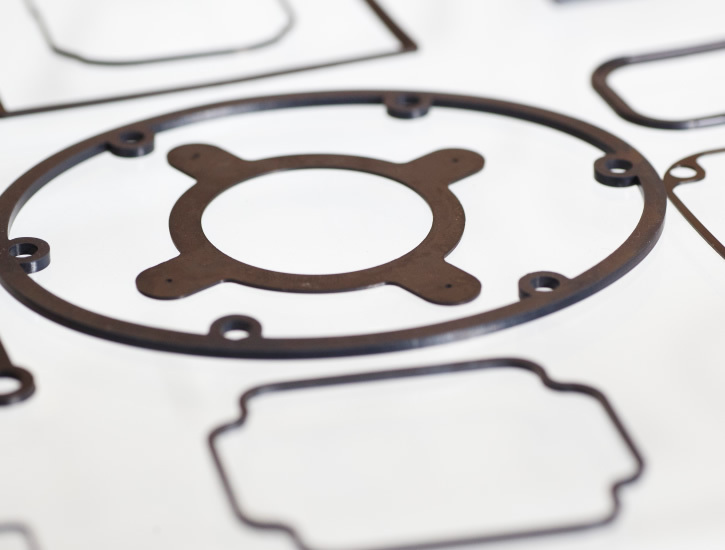 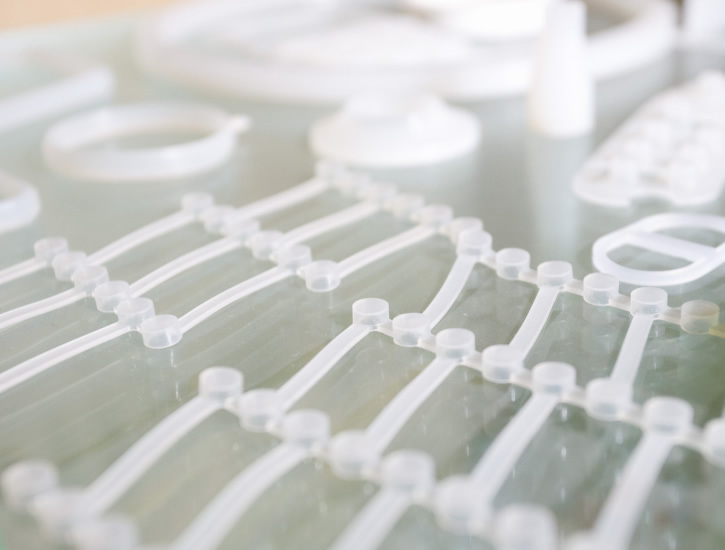 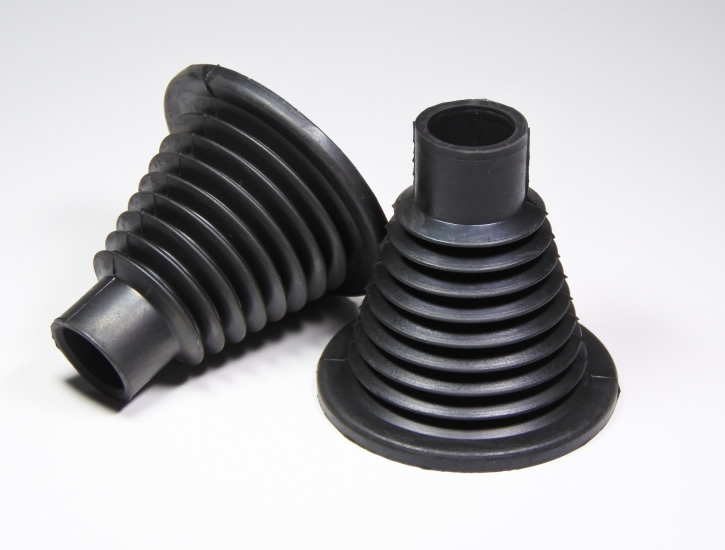 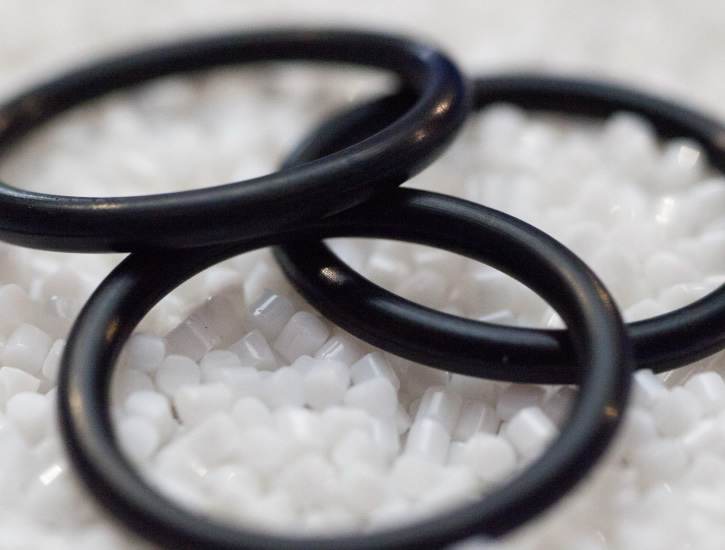 We supply the rubber materials in compliance with international regulations for our customers. 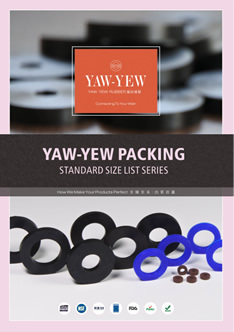 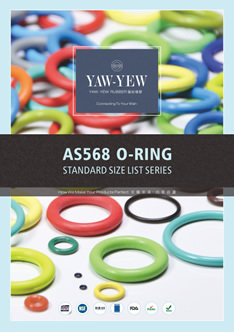 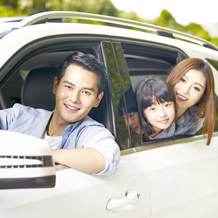 耀裕橡膠有限公司 YAW-YEW RUBBER CO., LTD. 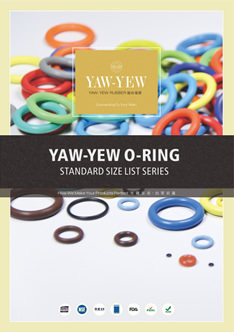 Copyright © YAW-YEW RUBBER CO., LTD. All rights reserved. 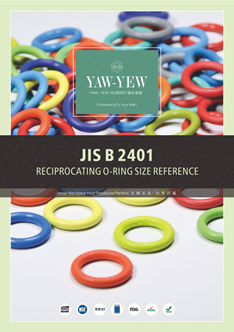 Best viewed with IE 10, Google Chrome, Firefox at 1024x768 resolution.